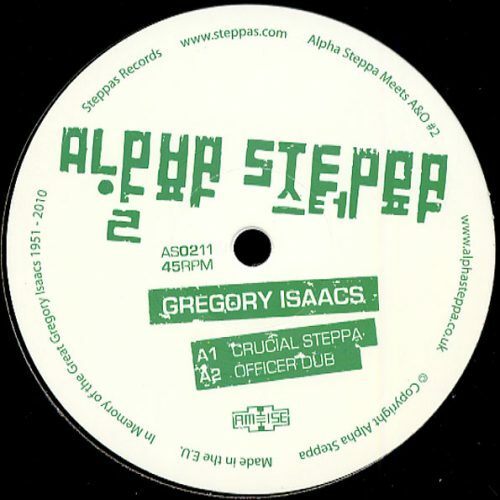 The second Alpha Steppa Meets Alpha & Omega release in the ‘Dub Dynasty’ series features the legendary Gregory Isaacs, one of the most talented reggae artists of all time. 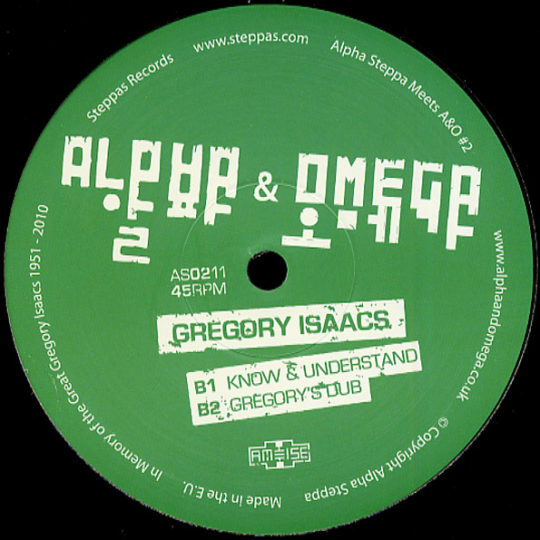 Gregory passed away recently and this release comes as a tribute to the ‘Cool Ruler’ himself who will be greatly missed. 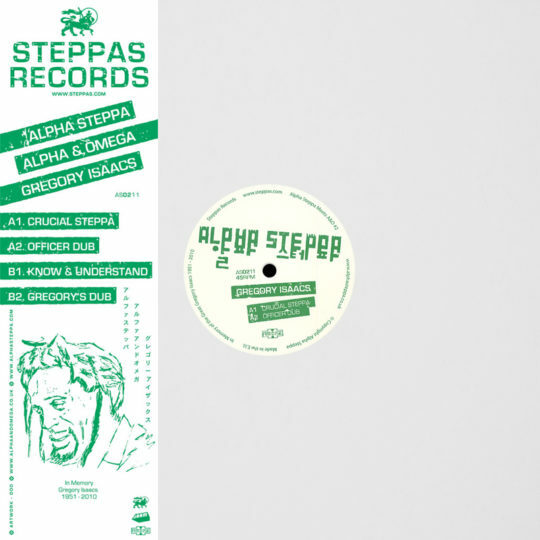 The exclusive Gregory vocal was recorded in London by A&O and Jonah Dan and is presented to you by Steppas Records on this new dubstep- meets-UK dub EP. 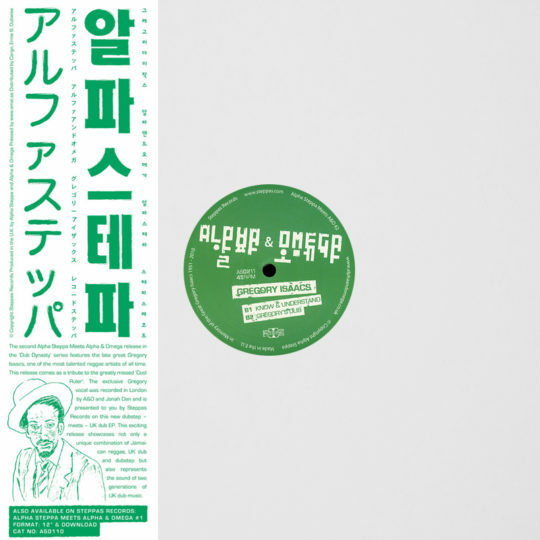 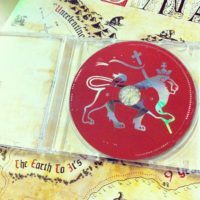 This exciting release showcases not only a unique combination of Jamaican reggae, UK dub and dubstep but also represents the sound of two generations of UK dub music.